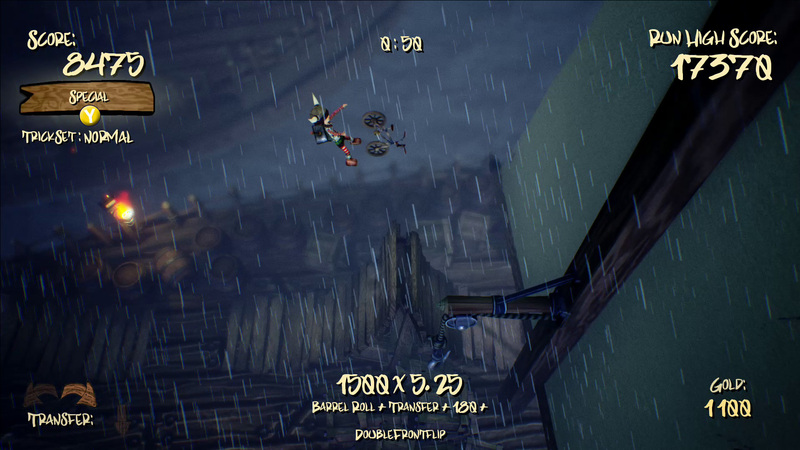 Riders of Asgard - Be the Biking Viking! 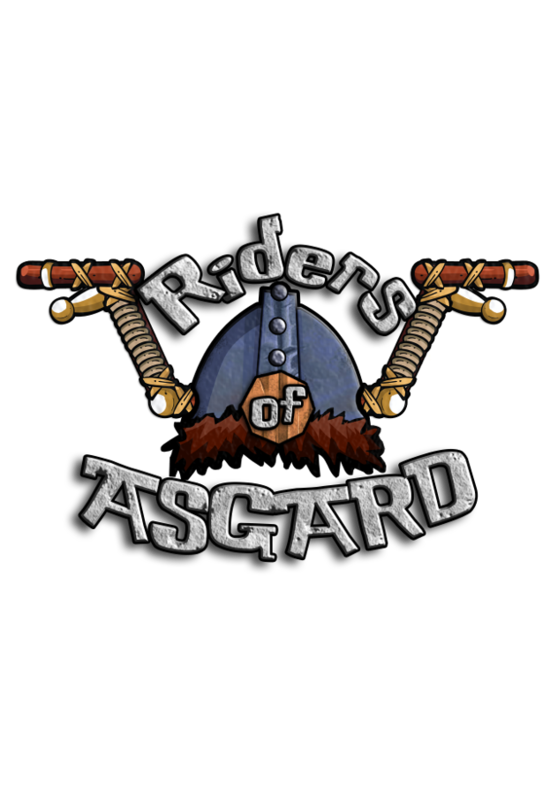 Riders of Asgard has been designed for both advanced and new players. 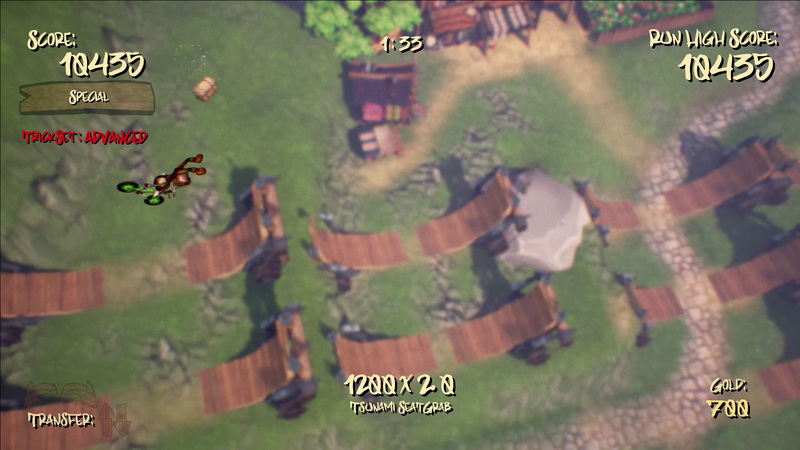 We have included features like Auto-transfer and Auto-balance for new players which can be turned of for the more advanced players. 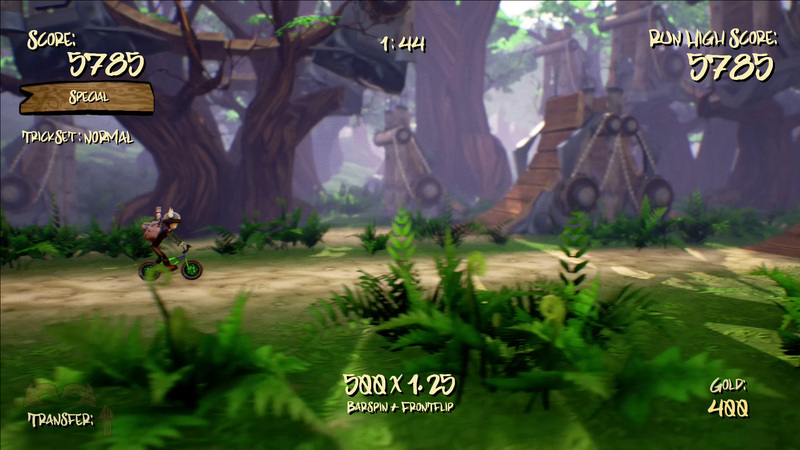 Play the level as you see fit and choose your own path to pull off the best tricks and unlock the special bar. Use the gold you earn while playing the game to upgrade your bike and viking. While you play, choose your trick-set and use those tricks to earn more points and climb the leader board. 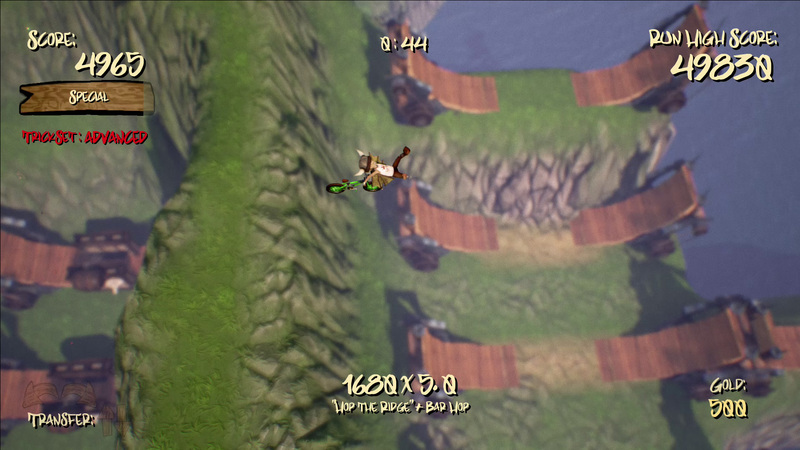 Take on the world by competing on the various leader boards, or out trick a friend in Local Multiplayer. 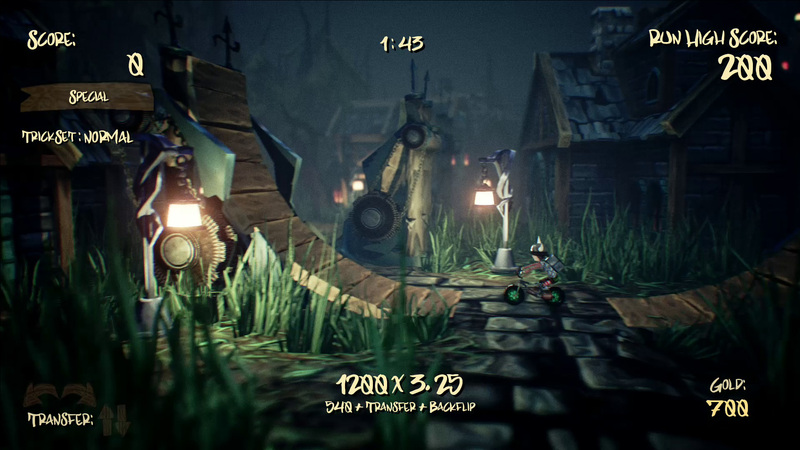 The game has full controller support, and features various Assists you can enable or disable at any time. Riders of Asgard - 50% off until the 1st of November. "Riders of Asgard is quirky enough to be novel, yet challenging enough to be fun. 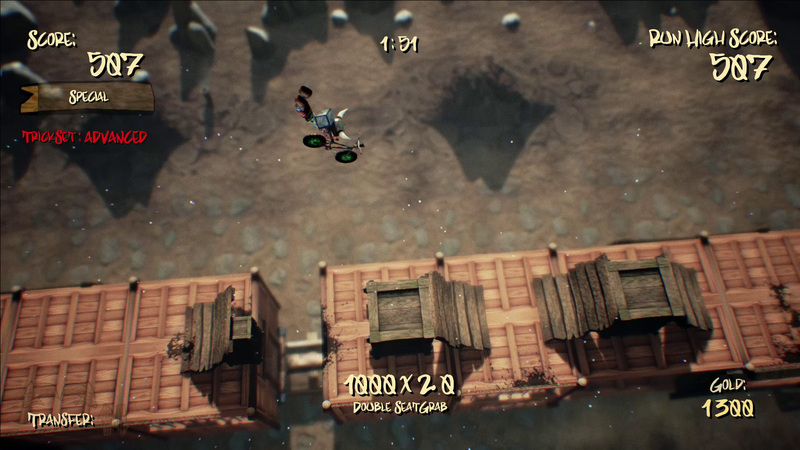 You’re a Viking tackling an obstacle course on a bike, with the goal of doing tricks and completing the course." 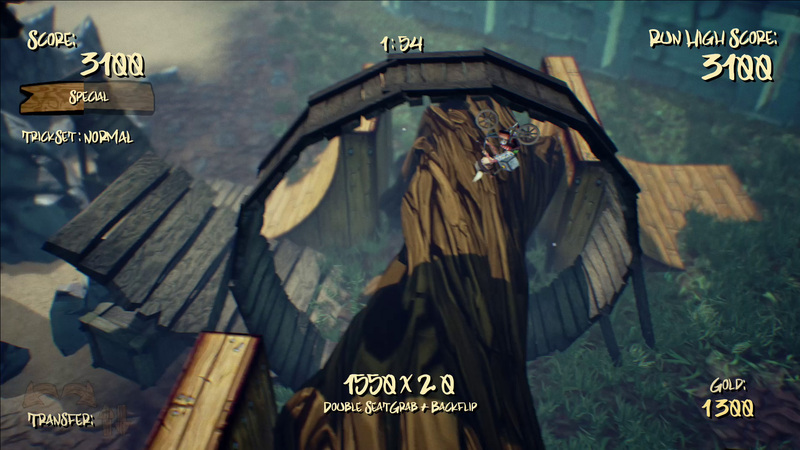 "The most impressive thing about the game is that the platform world is not limited to 2D. 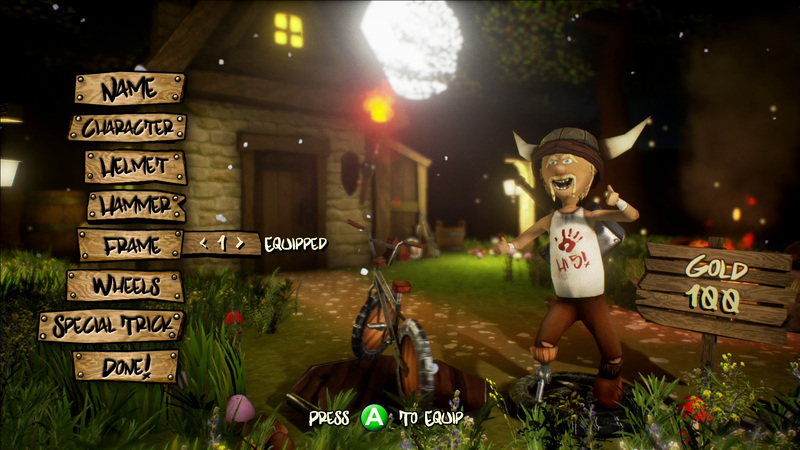 The player is able to choose his/her own path as they move around the map." Can you play with Keyboard? The game does support keyboard controls but fully supports a connected game controller, we actually recommend that you play the game with a controller instead of the keyboard. Besides the unique theme, we have implemented the concept of multiple lanes. 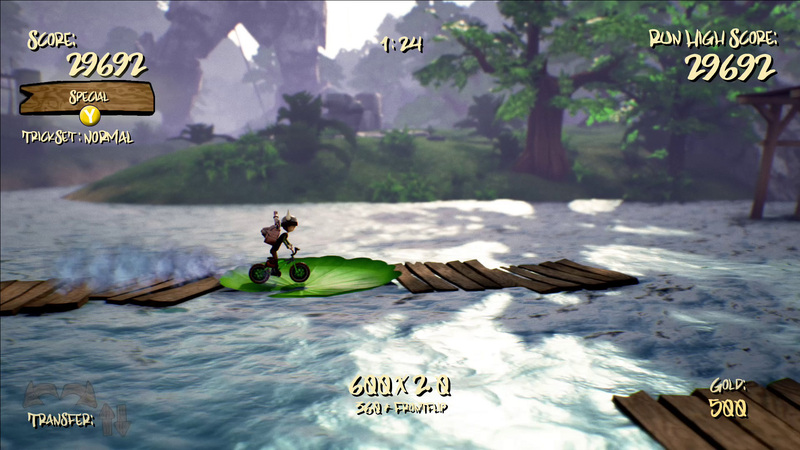 This allows a player to transition between lanes as well as traverse the course forwards and backwards as they see fit. The game has been released on Steam and can be purchased through that channel. Please visit http://store.steampowered.com/app/552370 to get your copy. What is different in the Demo? 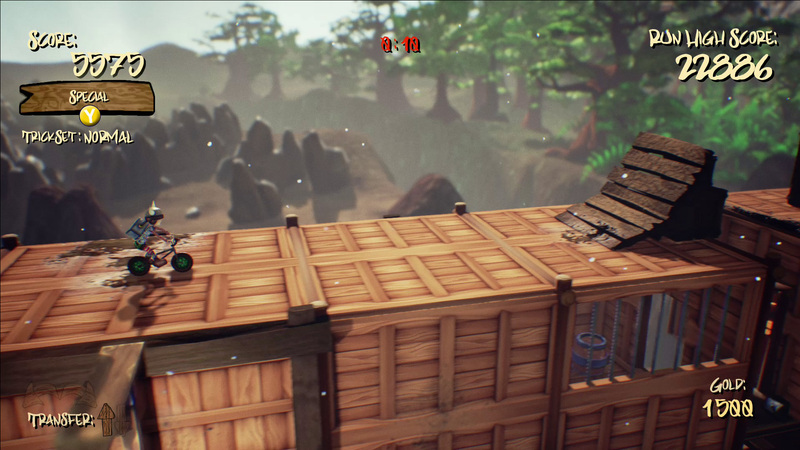 The demo is fully featured and the main difference is that the demo only has 3 levels, a minimal amount of visual upgrades. The game is now available on Steam for the low price of $14.99. 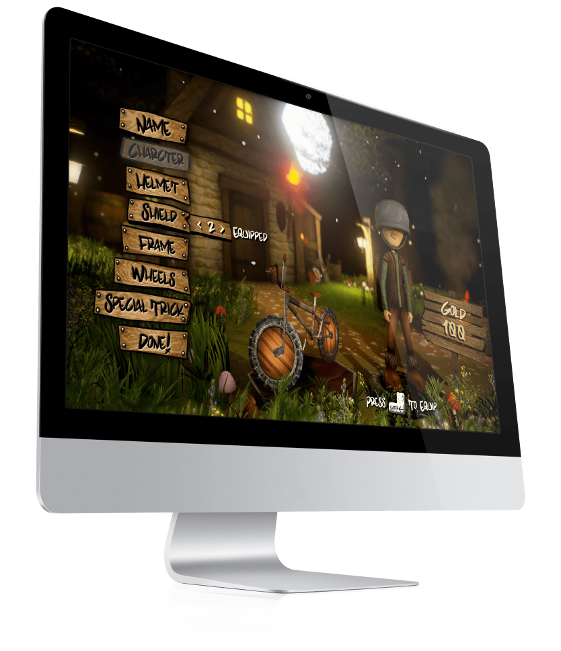 If you want to try before you buy, download the FREE demo from the same page.